From our founders and senior management to our service members and hospitality staff, the goal of the Savoy Group is to provide an unmatched experience for our international guests. 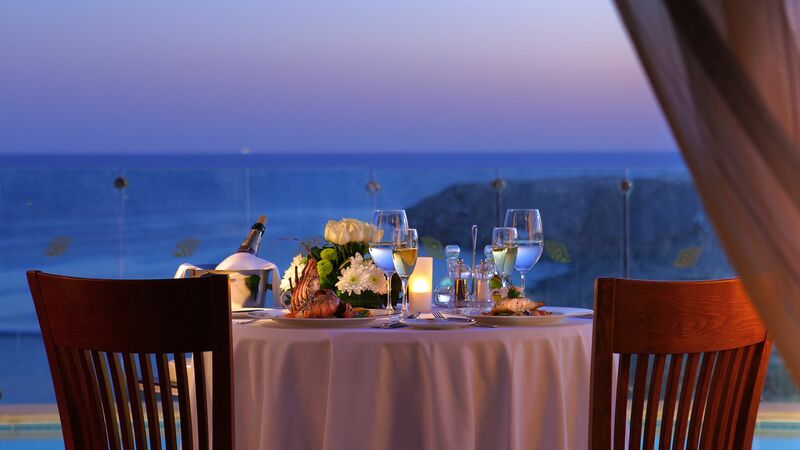 Embodying the virtues of old-world Middle Eastern hospitality, coupled with a passion for authentic dining, world-class entertainment, and exceptional accommodation, the Savoy Group is highly regarded in the Sharm El Sheikh resort community for its integrity, transparency, and flawless service. We pride ourselves on dealing fairly and respectfully in all of our meetings, from stakeholders to business partners and, most importantly, our guests. 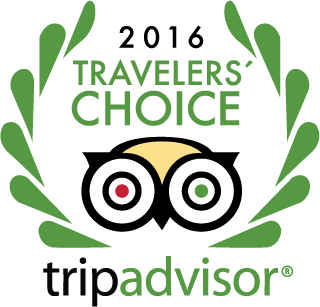 As the proprietor of the top-rated luxury resorts and 5-star hotels in Sharm El Sheikh, we value and humbly appreciate the many awards and accolades we have received. 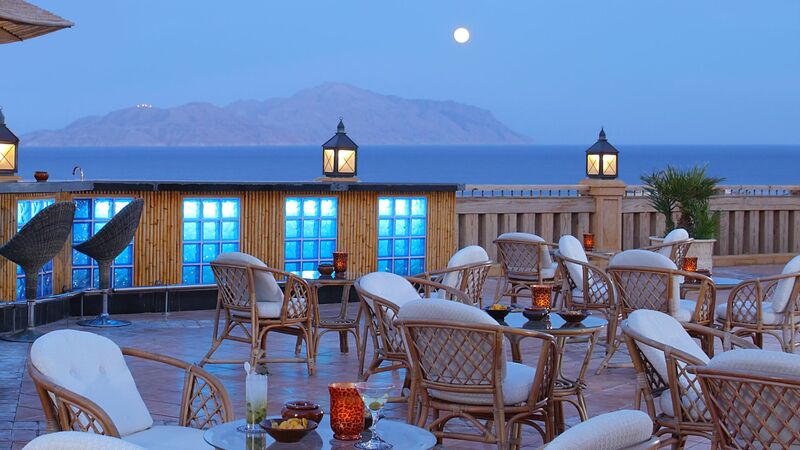 “It gives me great pleasure to welcome you to the magnificent Sinai Peninsula, where in modern days East meets West. 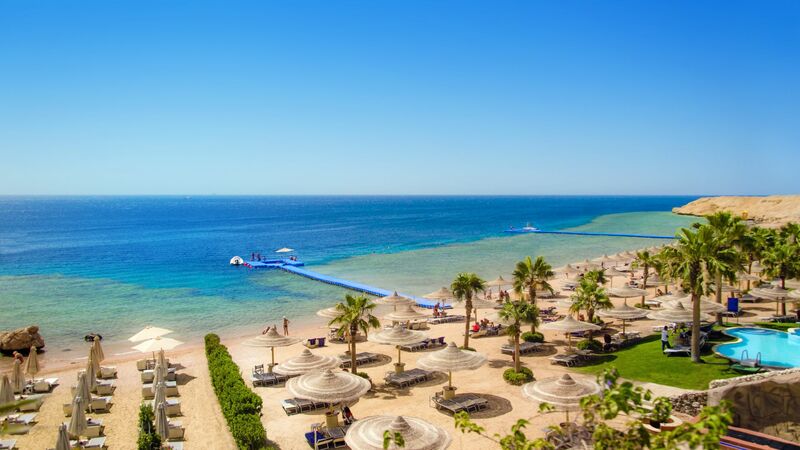 Sharm El Sheikh, affectionately known as the “City of Peace” by locals, has more to offer than beautiful beaches, rich underwater treasures and all-year-round sunshine. This blissfully isolated resort town is built on centuries of history and culture, from the burning bush witnessed by Moses at Mount Sinai to the mystical way of the nomadic tribes. This desert has seen it all and it was my dream from the beginning to share this wonderful destination with the world. 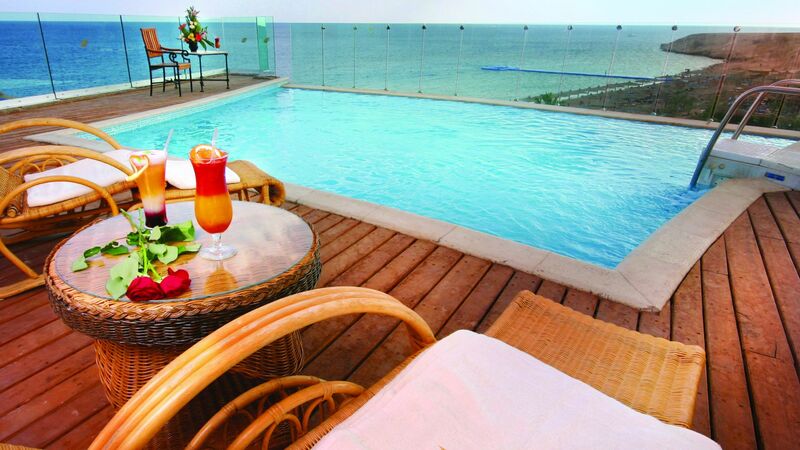 We proudly boast three stunning international award-winning hotels. Maintaining a high level of service throughout, we constantly devote ourselves to excellence. Each of our facilities is tailored to all tastes, whether you are looking for luxury, entertainment and activities or spa and relaxation, you are guaranteed to find what you are looking for. And with our award-winning SOHO SQUARE conveniently located between SAVOY, ROYAL SAVOY and SIERRA you will find everything you need at your fingertips.